Slovenia is in Central Europe, eastern Alps bordering the Adriatic Sea, between Austria and Croatia. The climate is mediterranean on the coast, but continental with mild to hot summers and cold winters in the plateaus and valleys to the east. The official language is Slovene. It is a Slavic language that uses the Latin script. English is widely spoken, followed by German, Italian and Serbo-Croat. Italian is predominant along the Adriatic coast, while areas with Italian or Hungarian ethnic communities are officially bilingual. The main religion is Christianity. The business culture in Slovenia is hardworking and somewhat formal, similar to that of the Czech Republic and Austria. Expatriate business dress is formal and conservative, comprising a suit and tie for men and either a dress or a suit for women. The security risk for expatriates in Slovenia is low. Risks include low levels of street and opportunistic crime. The currency of Slovenia is the Euro (EUR). ATMs are common in major urban areas, however not all international cards are accepted. Major credit cards are accepted at most shops and restaurants. Medical facilities are generally acceptable. Doctors are generally good. 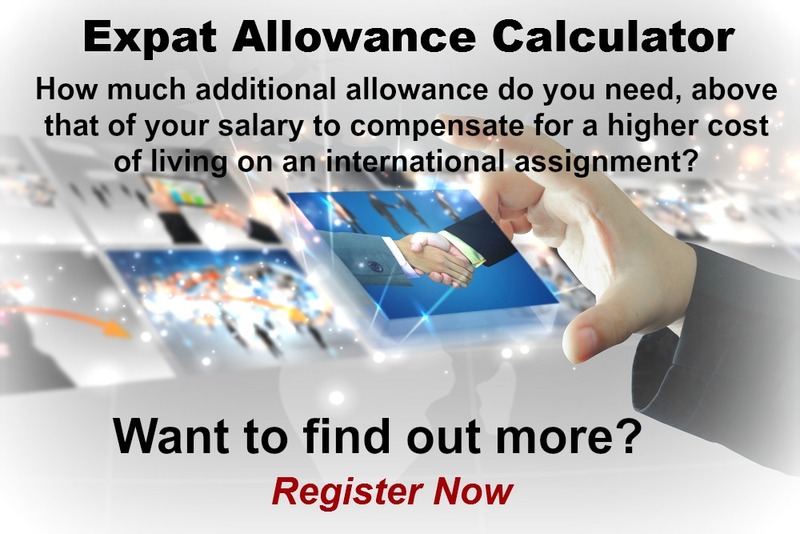 The cost of treatment for expatriates from outside the EU can be high. The population of Ljubljana is 537,700 (Metro) (2019 est. ), while the inflation rate (CPI) is 1.2% for Slovenia as at February 2019. Xpatulator Hypothetical Tax for Slovenia is based on the current personal income tax rates which are progressive up to 50%. 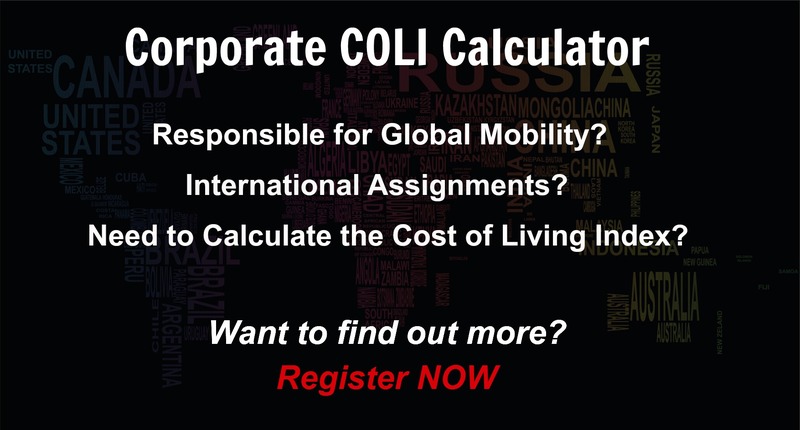 The cost of living for expatriates / professional migrants in Ljubljana as at 1 April 2019 is low in comparison to other places in the world. Ljubljana is for example 2.1% more expensive than Houston TX for groceries, 10% more expensive for household costs than Kuala Lumpur, and 13.5% more expensive for transport costs than Dubai. Ljubljana is ranked as a high degree of hardship location. The hardship premium for Ljubljana for an expat from Perth, is for example 20%, i.e. host location (Ljubljana) premium of 30% minus home (Perth) location premium of 10%. 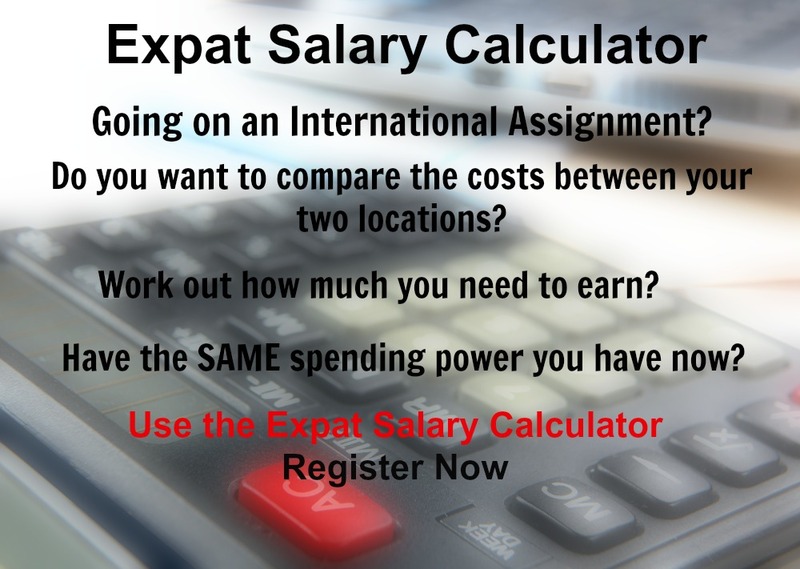 Want to know more about cost of living, hardship (quality of living) or expat salary in Ljubljana? Register subscribe to your home location and Ljubljana and run your personalised reports.